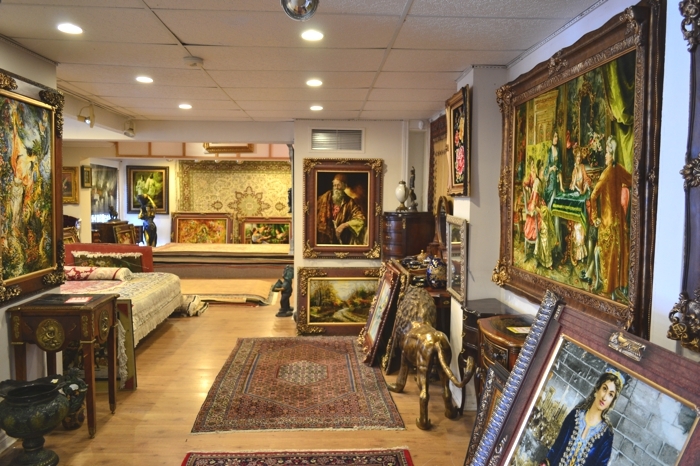 Treasure Gallery is founded by Mr Hassan Fatemi who has been in the rug business for over 40 yrs. Mr Fatemi started in the rug business in mid 60s when he was just a 12 yrs old boy. By the age of 30 mid 80’s he started a rug business in Switzerland and European market including Germany, Italy and etc… He was awarded to be the head of newly formed Rug Merchant Room in Iran back in 90’s due to his honesty, integrity, and experience in European market. During the new millennium Mr Fatemi moved to Toronto in late 90's and started a retail business in Toronto. In the year 2007 he opened up his shop called Treasure Gallery as a specialty store in top quality fine master pieces Persian Rug & Tableau Rug. The Treasure Gallery is the most well known store in Persian Rug along longest and very famous Yonge St in Toronto, Canada. 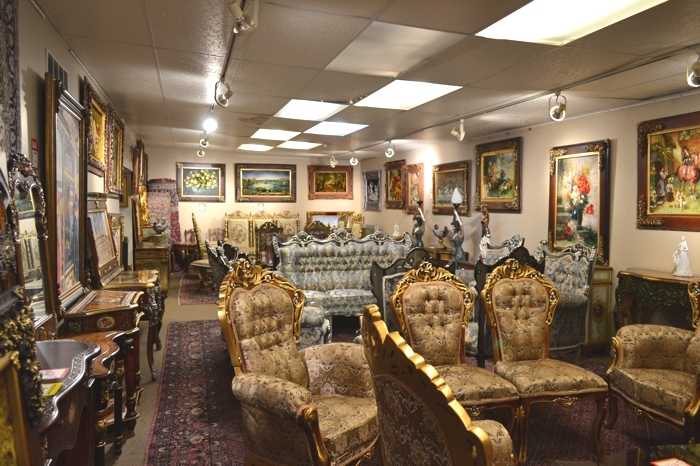 Treasure Gallery has the largest selection of Persian Tableau Rug in North America. The store is becoming a very well-known for it’s unique rugs & tableau rug. Also they are the best source for custom ordering any type of premium and exclusive collection of Persian rug & tableau. Your satisfaction in our store is 100% guaranteed. All of our Persian and Oriental carpets are genuine handmade and handpicked works of art. We know when, where and by whom each one of them was made. That’s why when you buy a rug from us it comes with a signed and sealed Certificate of Authenticity, indicating: country and city of origin, material, dimensions, KPSI and price.